Do you love audio books? 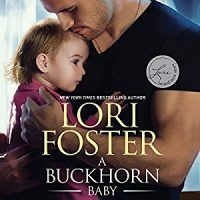 Lori’s Buckhorn Brothers novella, A Buckhorn Baby, was recently released in audio format. Check out an excerpt and then order your copy for your listening enjoyment. Prefer to read? A Buckhorn Baby was released last year as a digital novella. ← Life’s a Beach Giveaway!